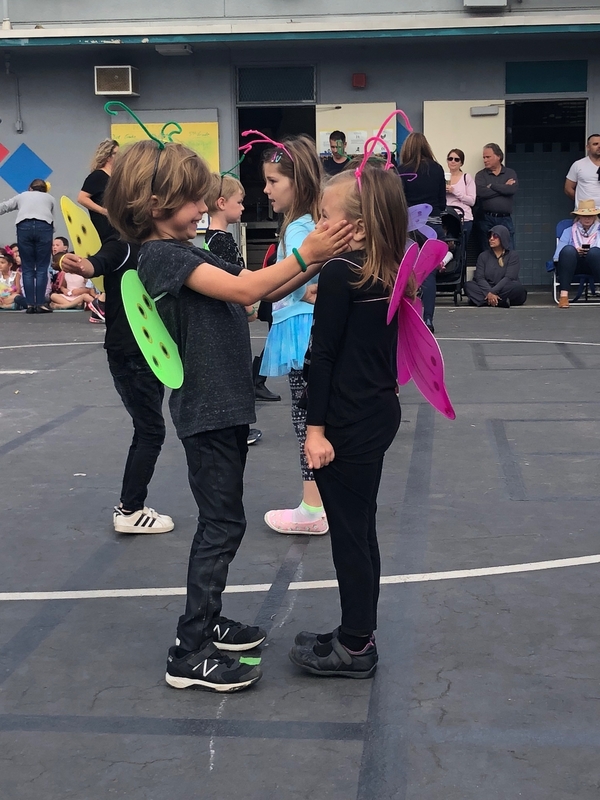 For more than 70 years parents, teachers and community members at Dixie Canyon have come together as a PTA to positively impact the lives of all students. 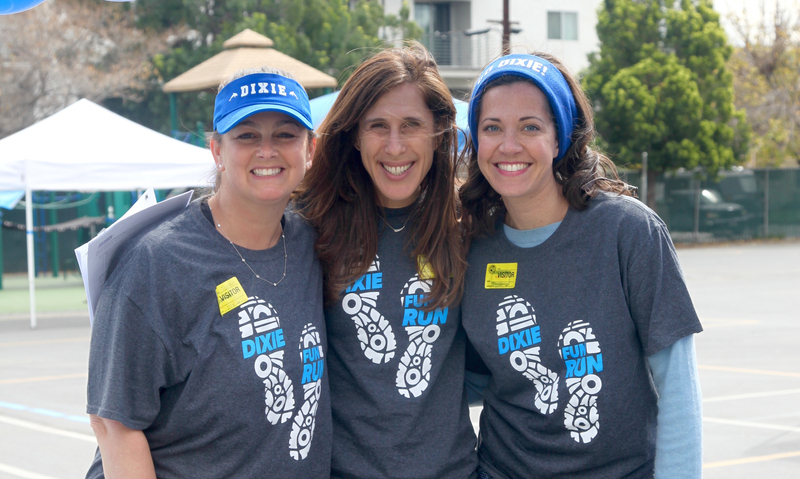 Powered by parent volunteers, the PTA provides critical fundraising and community building events that benefit all students and that impact our children’s daily life at Dixie Canyon. The PTA provides critical funding for educational programs that impact your child’s daily curriculum. Be a powerful voice for your child. Join the largest advocacy group in the nation. There are many reasons to join the PTA but the most important one is to improve the life of your child. For 100 years the PTA has been advocating for children. Fighting for seatbelt laws, creating kindergartens in our schools and child labor laws are just a few of the ways the PTA has impacted the lives of children. For less than 3 cents a day, you can become a PTA member, joining more than 4 million other people who share your interest in issues affecting children. Everyone—parents, educators, students and other citizens active in their schools and communities—is invited to join our not-for-profit parent association.